It was another year in Davos, driving towards Zurich while the beautiful fields of Switzerland whisked past the window, I had a moment to gather my thoughts on the future. The theme of this year’s Conference was: Globalization 4.0- Shaping a Global Architecture in the Age of the Fourth Industrial Revolution. 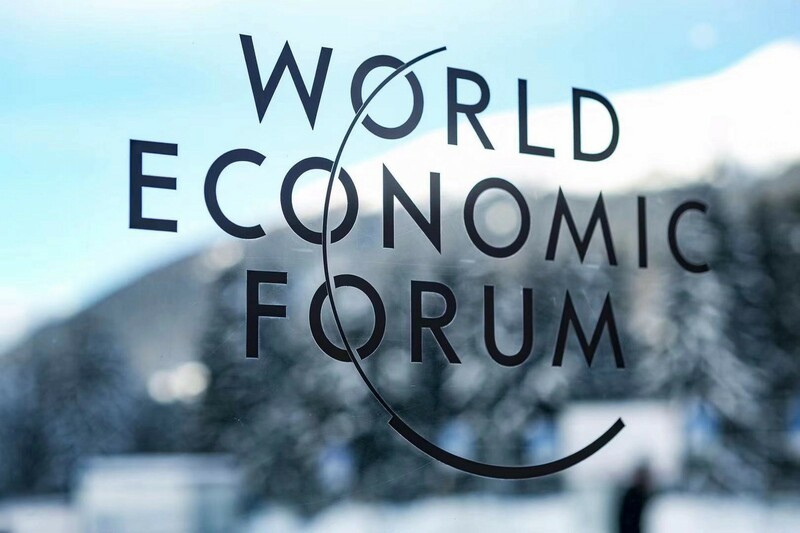 Now that we have left Davos, what have we learned, what do we care about the most, what do we remember, and what are we going to do when we return? 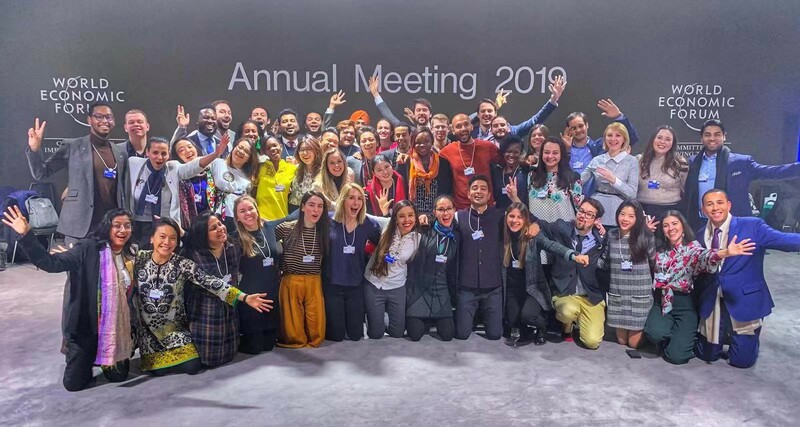 I have witnessed the growth of Global Shapers Community, signalled by the youth ambassador as co-chair of the annual meeting, lifting the voices of youth around the world. I am concerned about the refugee crisis; I am concerned that 1.7 billion population still have not gained access to the existing financial system. I am concerned that distrust between nations has taken its toll on the global economy; I am concerned that a friend of mine from the Shapers Community was forced to leave her home because of the political catastrophe in Venezuela; I am concerned about inequality amongst both men and women who cannot get a fair share, even in the developed world; I am concerned that emerging technologies are taking more jobs away from people. Concerned, but what to do? — No judgment, no compromise, subtle influence, and then change. People’s sense of justice in their youth is always expressed in the form of impulse. The world is not purely black and white, we realize that the world is full of annoying people as well as the lovely people, and that the journey of life is about keeping an equilibrium. However if we can find a point of balance, to which every little bit of change counts, then little by little the closed door would be pushed open, and one day that door will be flung open completely, consequently changing the status quo, making the world more trusting and equal. I have often wondered to myself that if capital growth and social impact are conflicted in a growing company? Or questions such as: is it necessary to accumulate wealth before considering our social responsibility? If business owners spend a lot of time and energy on social projects, does that detract them from the nature of their businesses? One thing that Davos has taught me is that I have learned that a socially responsible entrepreneur is also one who is accomplished in business as well as status. Because it’s important to have the right “values” for both business and social responsibility, for it generates essential wealth for your business, therefore we have to believe that the business model that fits your values is the right one. What is the most important value in the age of Globalization 4.0? National Trust, political trust, economic trust, and interpersonal trust. 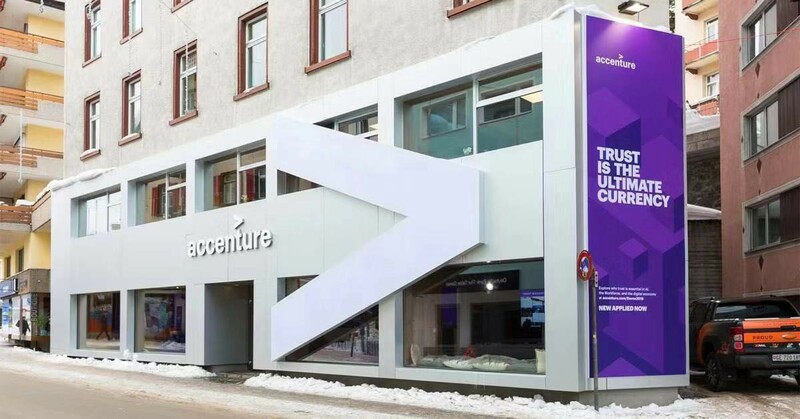 Accenture has launched its campaign during this year’s annual meeting: trust is the ultimate currency. Using trust to define, use trust to exchange value could be an opportunity to reshape social systems and international relations in the age of Globalization 4.0. Blockshine Corporation as a newly emerged business venture, has concentrated on two points of focus which are both connected, one being building trust machines with blockchain technology, and the other being blockchain education. First of all, we believe that blockchain technology is the technology that can reshape the existing social structure, and solve social challenges such as inequality, unemployment and etc. Its route to social change is mainly reflected in two core aspects: 1. Returning data ownership to individuals. 2. Redefining the value of data and labor, and re-establishing a new value exchange system through a fair, transparent and fair incentive model. The ideals are all achievable; however, the most challenging part of the procedure in practice isn’t the technical building, but the audience reach — making people understand what Blockchain is, demonstrating to them the equality and transparency that Blockchain is capable of achieving, and inviting them to participate in this system of trust. We are to assume the responsibility of communicating with governments and exercising influence over the formulation of policies and regulatory framework that are conducive to the development of the industry, and inform the government on both the “danger” and “opportunity” that this new technology can bring, as well as to what extent. But such tasks can be challenging, especially for those caught up in the cycle of inequality — the unbanked people, as well as a group of women from poor and developing countries who are often less educated. Education sparks a subtle but persistent influence over communication on a broader scale, which is the reason why Blockshine is committed to education from the very beginning. The mission of Blockchain Centre is to enable the society’s comprehension of trust, and to bridge the connection between Blockchain and trust. For instance, we have provided 50,000 people with access to Blockchain-related education over the past five years via the expanding thirteen bases of Blockchain Centres around the world. Through its rich learning content, people will understand what Blockchain is, it’s benefits to the society, and the problems it is capable of tackling. Sometimes we find that many people only care about the token/cryptocurrency price, because of the rise and fall of prices since they are the easiest matters to comprehend. However, some of these folks do not understand the technology itself and the social risks that it is capable of solving. The ecosystem can function only when these questions are answered. In 2019, Blockshine will maintain its commitment to building the trust machine and spreading the value of trust. It is our sincerest wish that more institutions and enterprises can join us to complete our lofty social undertakings. I am grateful that Davos has made me more aware of my mission in the industry, as well as the direction towards which the company should run. I would also like to thank all the leaders and friends, who have shared their thoughts and inspirations to me in the past week. I cherish every opportunity to interact with them, and deeply value all those who have given me great encouragement and support for what I’m engaged with. At last, I would like to give a special thank to the World Economic Forum for what they have done for the younger generation.